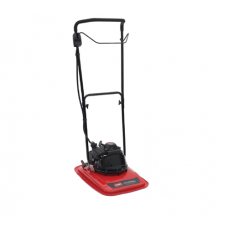 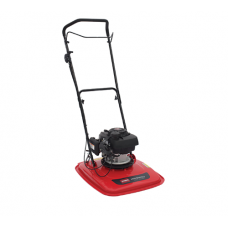 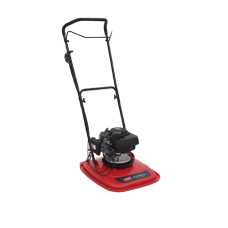 Petrol hover mowers are suitable for slopes and difficult banks with rougher grass. 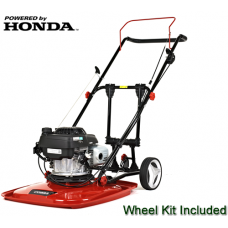 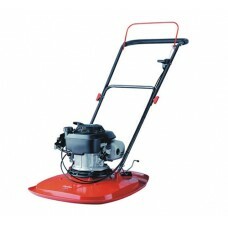 Hover mowers use an impeller above the spinning blade to drive air downwards creating a cushion to ‘hover’ on. 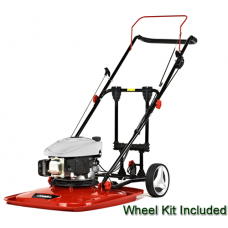 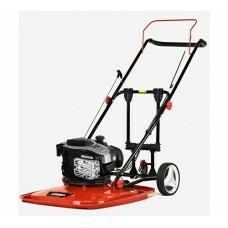 Our range includes hover mowers from Allen and Flymo.